We would like to extend thanks to the major financial supporters of community initiatives & United Way programs that provide critical support to individuals and families in the Alberta Capital Region every day. All in for Youth brings together programs and services in a new way to help every child achieve their very best, by providing support to them and their families. Providing clean, gently used coats and warm winter clothing for children and families in need in the Alberta Capital Region. Communities United offers community members in five northeast Edmonton neighbourhoods the opportunity to come together to improve circumstances for the individuals and families who live there. The Community Mental Health Action Plan is a partnership of more than 50 organizations working to help all organizations involved in mental health and addiction in Edmonton and Alberta maximize supports and services. EndPoverty Edmonton is a community-based initiative aimed at advancing a vision of share prosperity for all, where every Edmontonian has an equal opportunity to live, work, participate and thrive. Empower U – Building Confident Futures Initiative combines financial literacy programs with a 1:2 matched savings component. Bringing together 19 partner organizations, including 10 service providing agencies, ATB Financial, and 6 other supporting partners. Financial Pathways Collaborative is a unique collaboration of eight financial institutions, United Way, City of Edmonton and e4c. Through this collaborative banking volunteers present Each One, Teach One workshops providing financial education to community members who are financially vulnerable and helps build their knowledge, skills and confidence to make the right financial decisions for themselves. InKind Exchange is a convenient, cost effective way for charities to acquire office furniture, technology and personal care products. 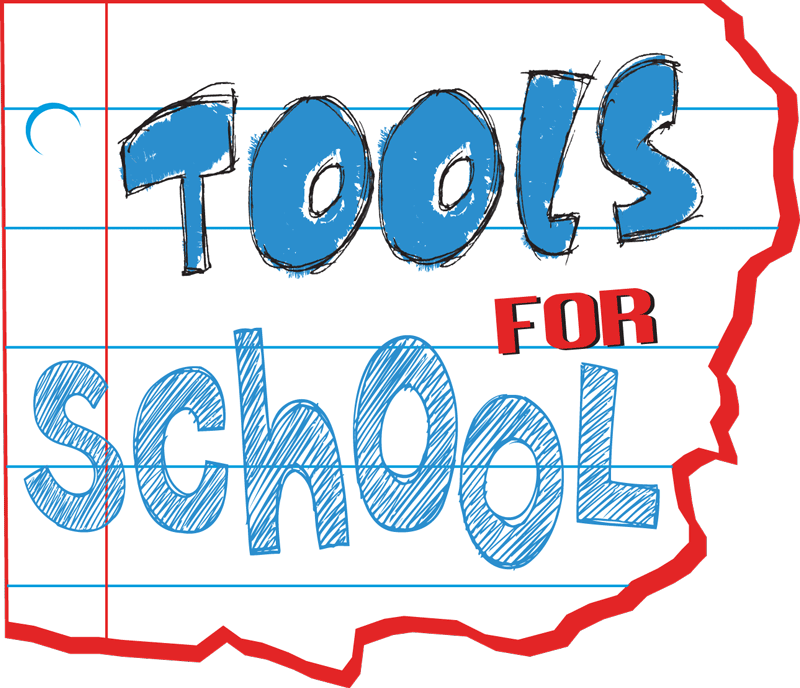 The Kid Kit helps parents support their children with tools for early learning. Helping some of the most vulnerable girls in our city to complete high school with pride in themselves, their community and their culture.